Chandigarh, situated at the foothills of the Shivalik range is the best-planned city in India. The design of the city was envisioned by Pt. Jawaharlal Nehru and it was created by the popular architect Le Corbusier from France. The beauty of the city enhances by the co-existence of urbanization and natural preservation. This well-planned city possesses lush greenery surrounding the ever developing modern amenities. 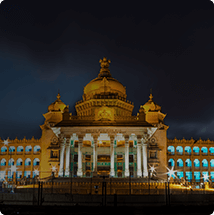 Moreover, the city’s pleasing weather which prevails all through the year and the exquisite cuisines and flavours make the city a highly desired tourist destination. 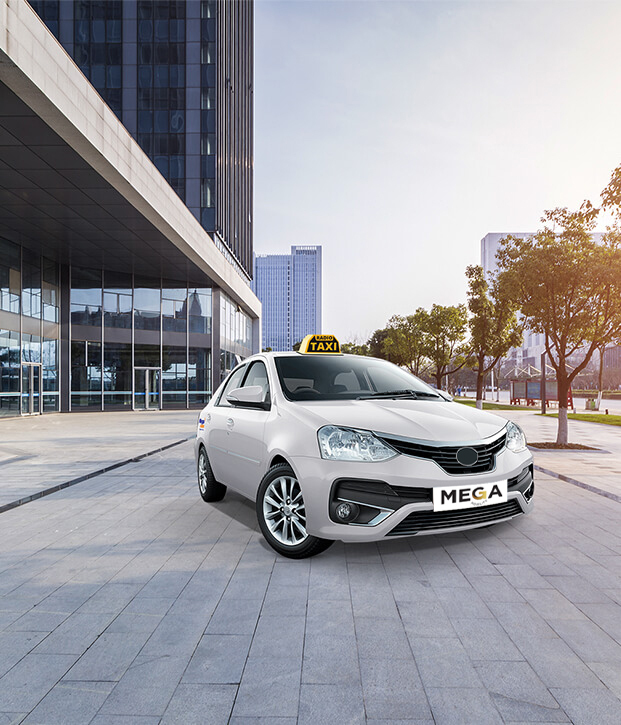 With the reliable taxi and cab booking service of Mega Cabs in Chandigarh, you can enjoy touring around the city comfortably. There are various places in Chandigarh that you can visit. Starting the tour with the famous sculpture garden – ‘The Rock Garden’ can be an amazing experience where you would get to witness a picturesque landscape with beautifully crafted sculptures of musicians, dancers, animals, pottery etc. 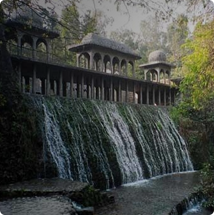 There are other famous gardens worth visiting like Rose garden, Pinjore garden, Terraced garden, and Cactus garden. 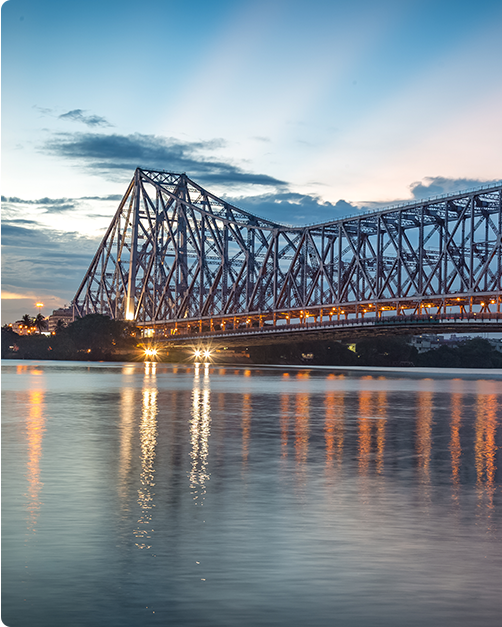 Apart from all the mesmerizing gardens, the city has many other beautiful attractions like the Sukhna Lake, International Dolls Museum, Le Corbusier centre, Chattbir Zoo, Museum, and Art gallery. All you need for travelling within the periphery of the tri-city (Chandigarh, Mohali, Panchkula) is a Mega Cabs ride. You can simply book cabs in Chandigarh from any part of the city by calling on +91 9090909090 and your taxi will be at your doorstep within minutes.